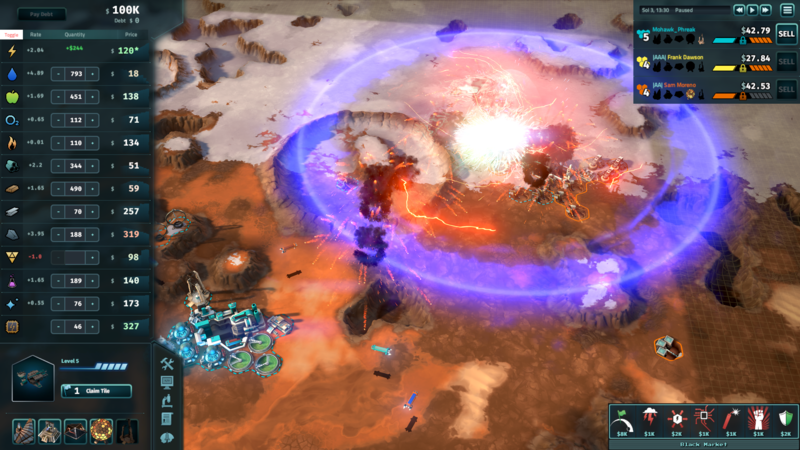 From the designer of Civilization IV, Soren Johnson, comes a new kind of strategy game - Offworld Trading Company! 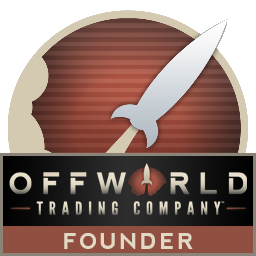 Offworld Trading Company is Now Available! Wage economic war and control the Martian market before your competition controls you. 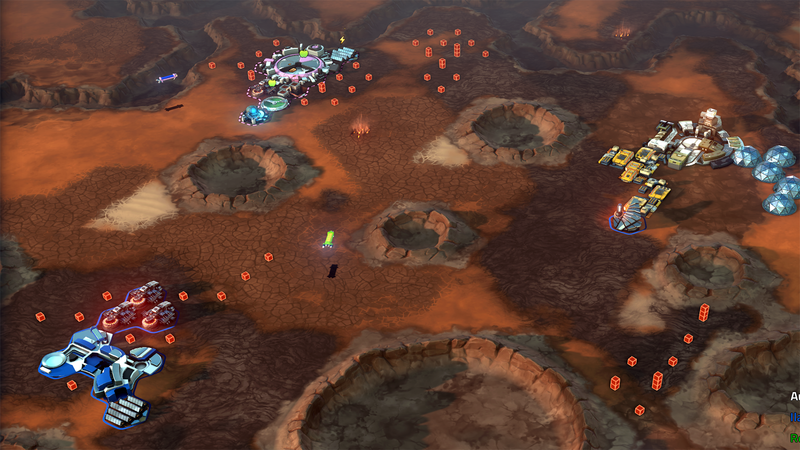 Leave your life on Earth behind to face a new and challenging frontier on Mars! Build up your business and send your opponents packing. Overcome sneaky hackers, pilfering pirates, and control the market before you competition controls you. Do you have what it takes to go Offworld? 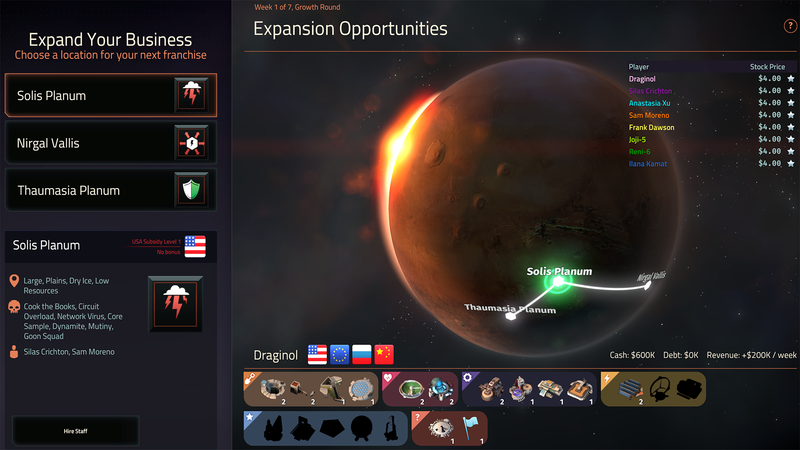 Join other hopeful business savvies and head to Mars, the next great frontier! Rekindle humanity's adventurous spirit by leaving Earth behind and starting up a major corporation to seek your fortune. No one said that corporate war was fair! Sneak in some underhanded attacks against your opponents by hiring pirates from the black market to steal hard-earned goods. Feeling particularly mischievous? Send a spy with a device to trigger an electromagnetic pulse to disrupt their business plans! Experience new adventure in multiplayer mode! With games that can host up to 8 players, no two experiences will be the same. Strategy is key, and tenuous alliances between rivals are easily broken when the opportunity arises. Fight your battles with wit, not weapons! The real-time player driven market is your sword and your shield here. In order to win, you will need to make tough choices on what resources to acquire, what goods to build and sell, how to interact with the planet's thriving underworld, and what stocks to acquire and when. 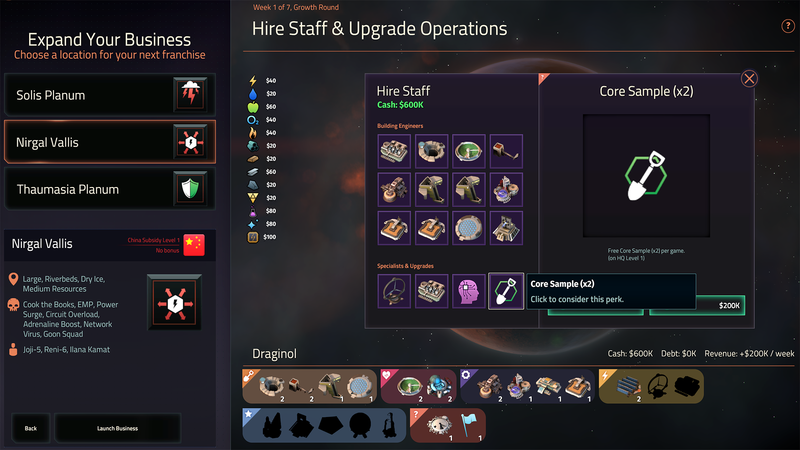 Establish yourself as the dominant Offworld Company in the dynamic campaign, unique each time you play! 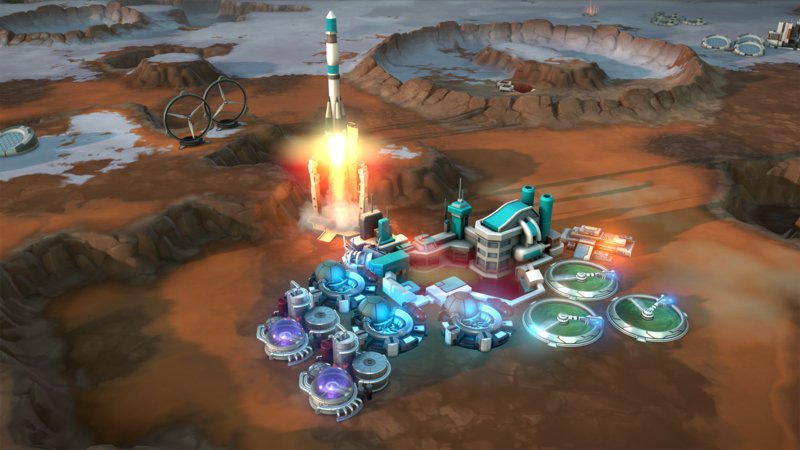 Four big businesses, each with their own abilities and traits, are vying for all of the resources and control on Mars. Learn about what brought them there and how they intend to drive their competition into the ground and come out on top. 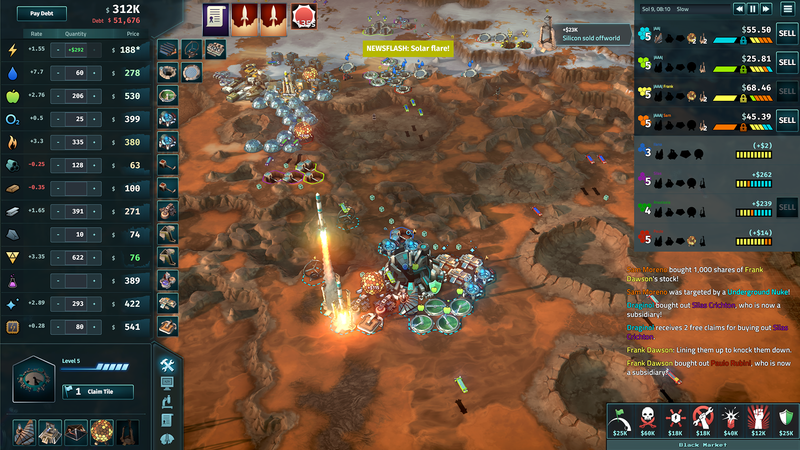 Get Offworld Trading Company and the FREE Dev Almanac now!